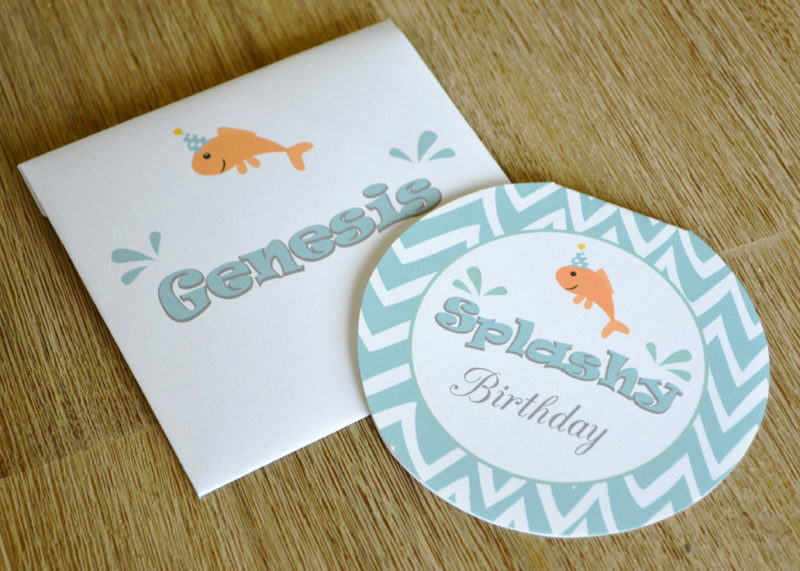 Sunny from Sunny by Design is sharing these splashtastic freebies today! She made these for her daughter, Marina, who normally likes to draw her own adorably cute cards that take her hours upon hours, but pressed for time she asked her mom to make a card for her. Marina told Sunny exactly what she wanted the card to say and how it should look. Since it was a pool party it had to say “Splashy” Birthday (get it? Instead of Happy Birthday? So cute!). Aren’t these adorable? Well, Marina sure thought so – she was all smiles. Please feel free to download and use these for your own personal use and share Marina & Sunny’s splashy love.